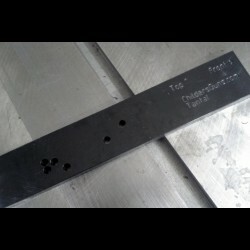 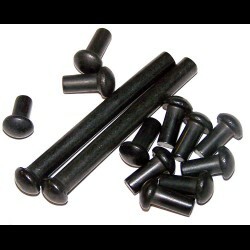 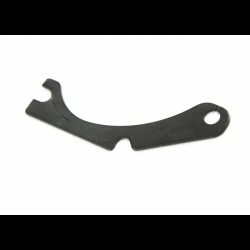 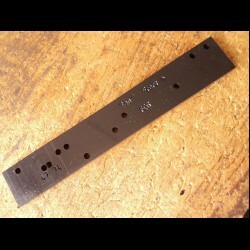 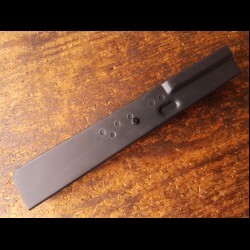 This blank/rails will fit all 1mm AK 47 / AKM kits (Russian, Romanian, Polish, Hungarian, East .. 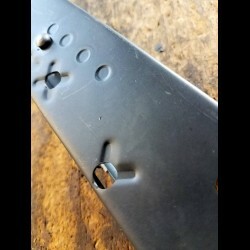 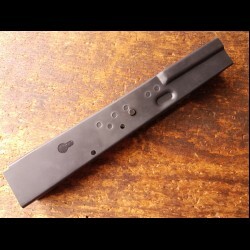 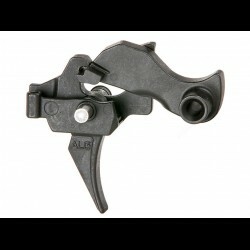 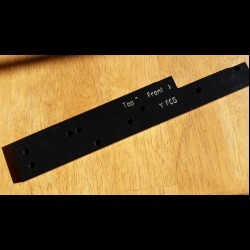 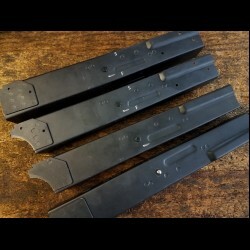 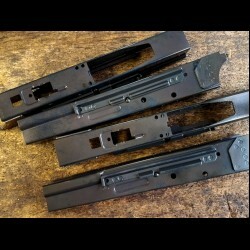 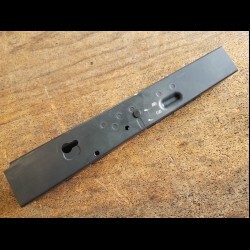 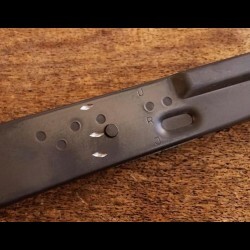 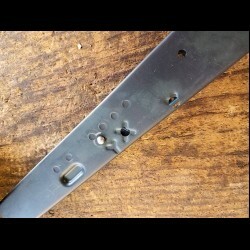 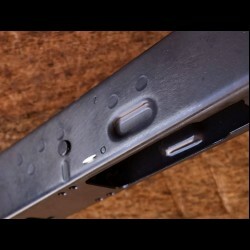 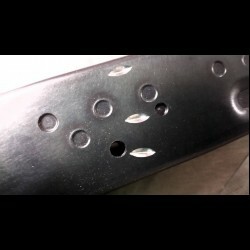 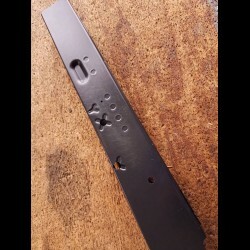 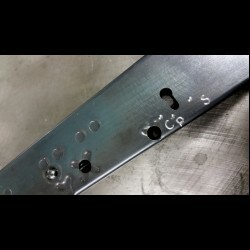 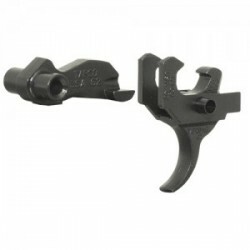 This blank/rails will fit all AK74 kitsOriginal Polish manufactured AK 74 blank Full.. 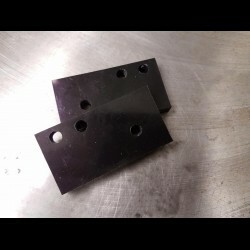 This blank/rails will fit all Tantal kitsOriginal Polish manufactured Tantal blank F..
Childers Guns - FCG & Center Support Layout GuideThis jig will allow you to use a 1/4" T..
Childers Guns - FCG & Center Support Layout Guide TantalThis jig will allow you to use a..
Childers Guns - AK Plastic Vise Jaws (2 per set)Use these to clamp your AK in a vise. 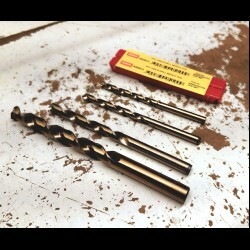 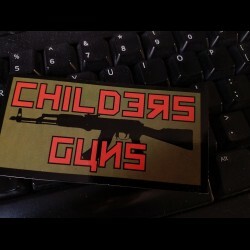 ..
Childers Guns StickerWe will be including these with each order.This listing is for cus..
Childers Guns - FCG Drill Bit SetThis set of Cobalt drill bits will allow you to drill ..